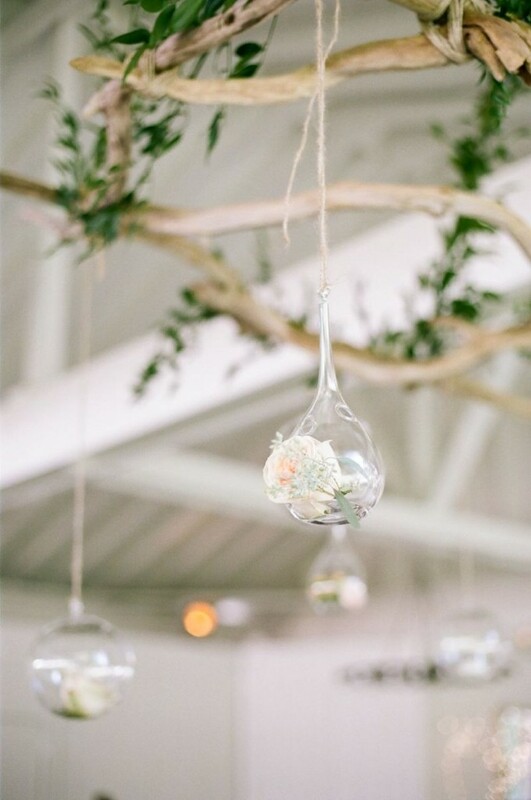 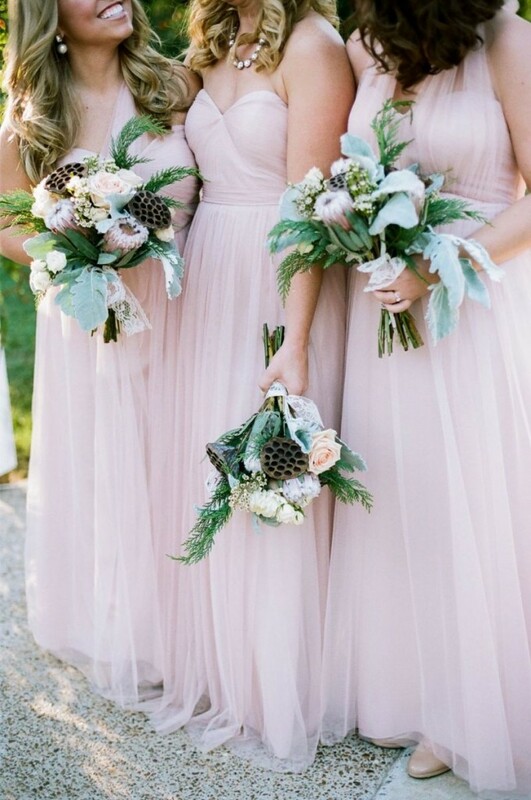 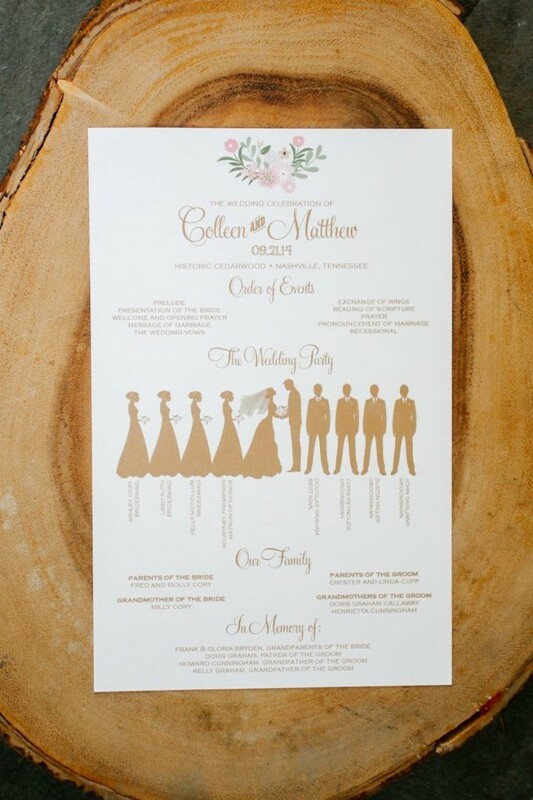 If you think I'm kidding when I say I jumped for joy when this gorgeous Cedarwood wedding popped up in my inbox, think again! 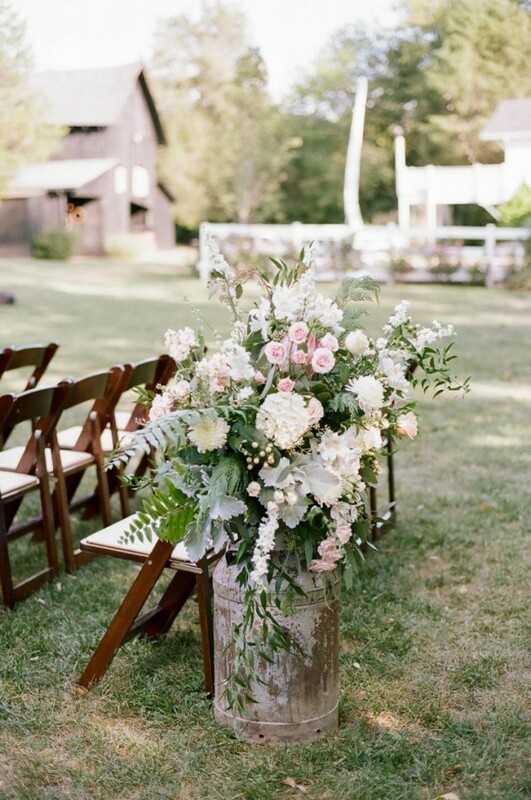 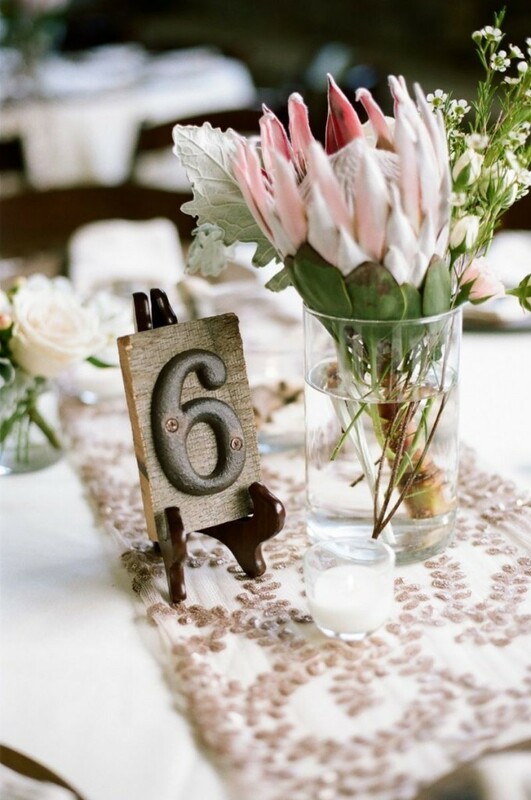 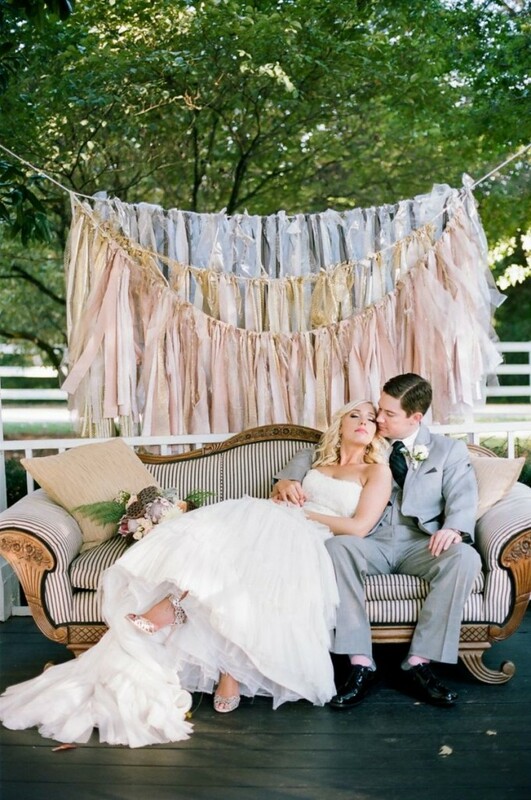 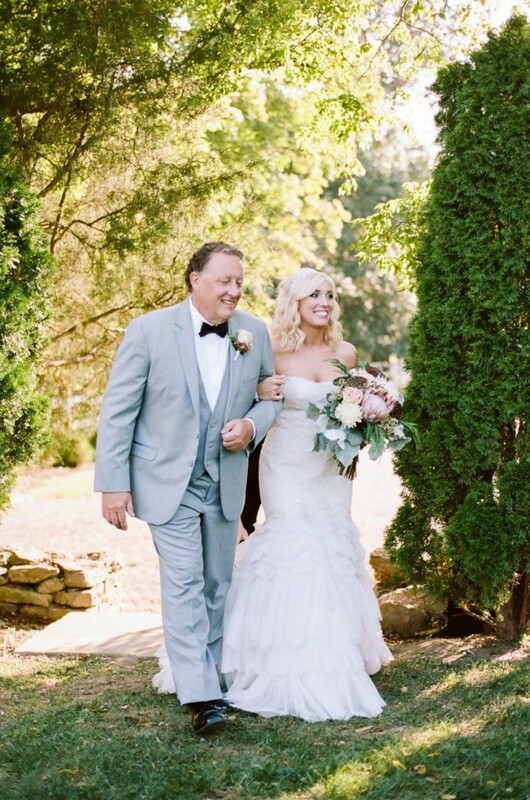 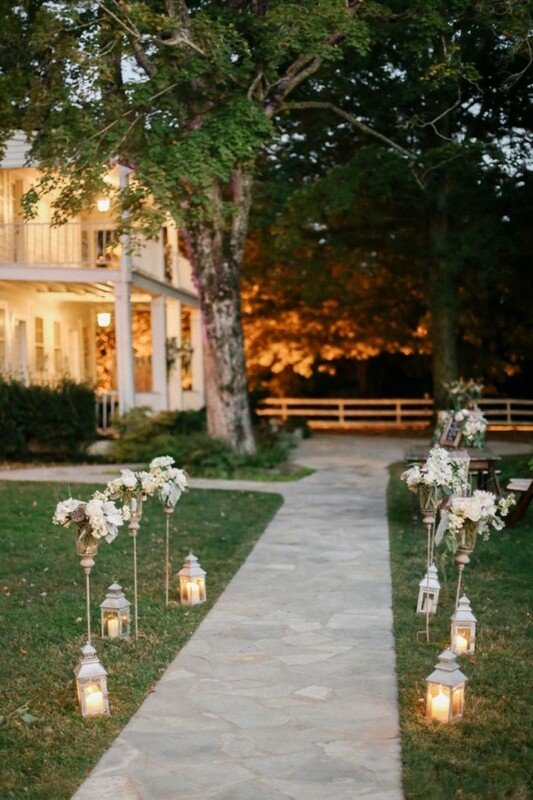 Cedarwood plays host to some of the most beautiful weddings in not only Nashville, but the South as a whole. 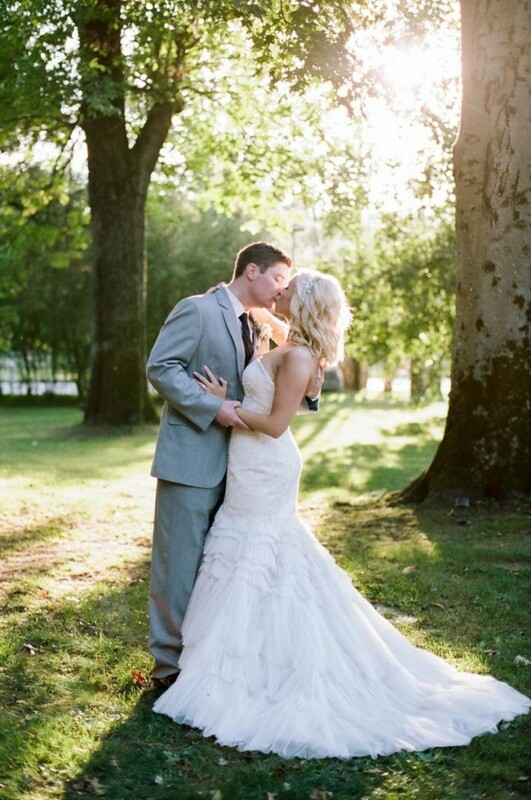 I am thrilled to be able to share Colleen and Matthew's wedding on The Tennessee Bride. 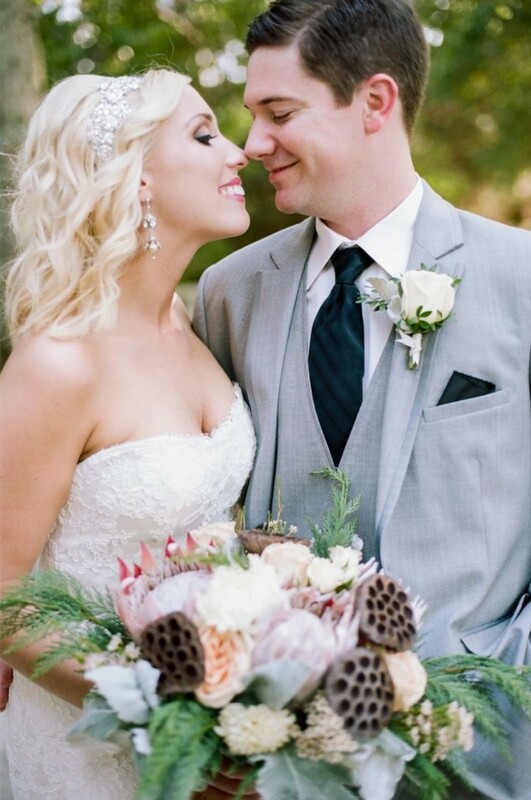 The only awful thing is that I am only able to include a handful of images from their wedding day. 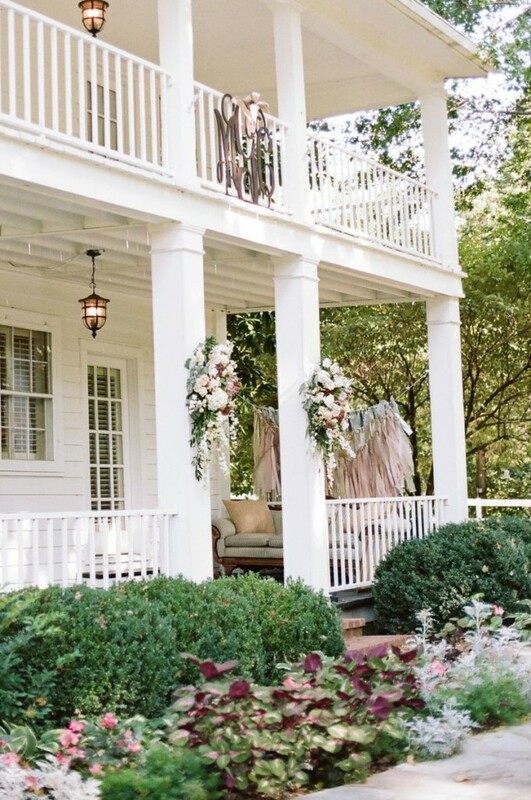 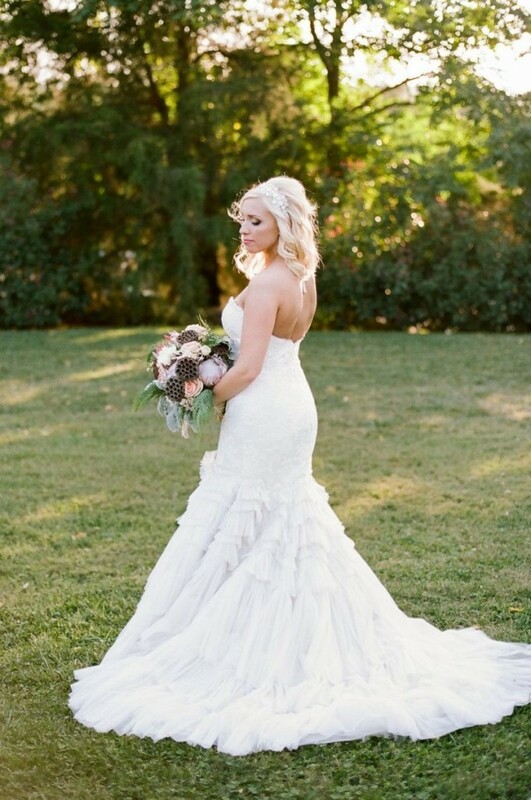 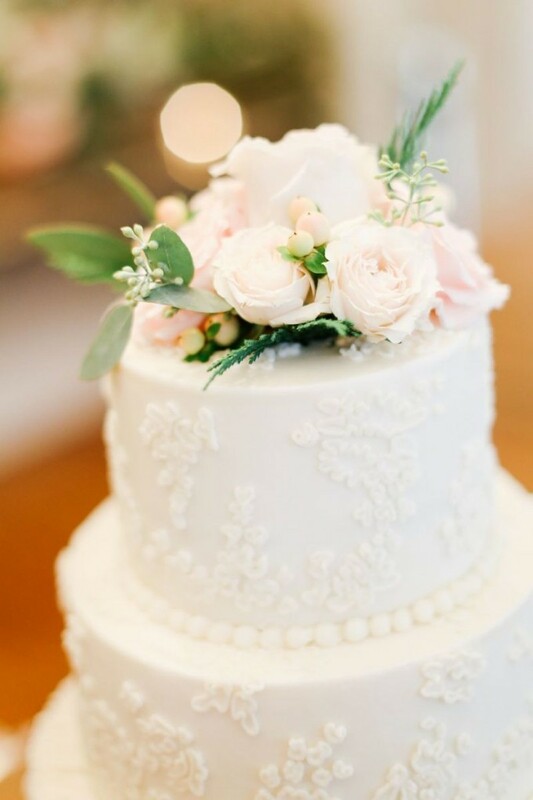 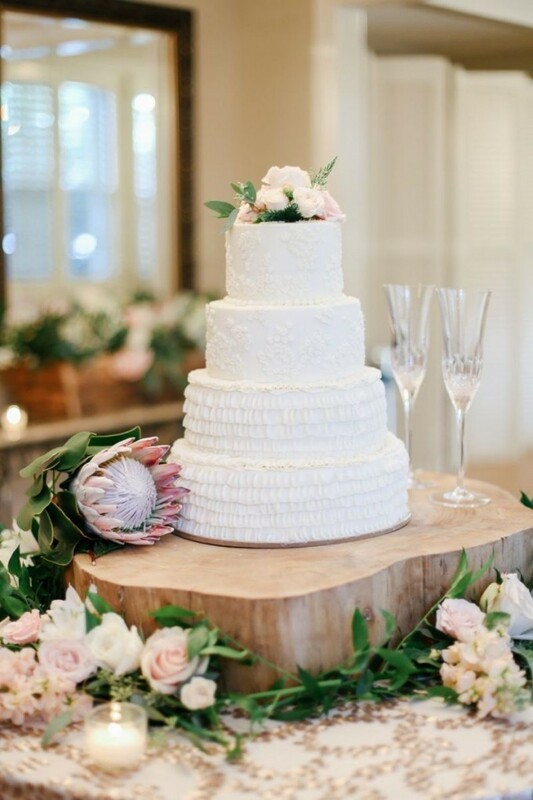 Infused with exotic flowers and soft flowing details, this wedding is the definition of Southern romance. 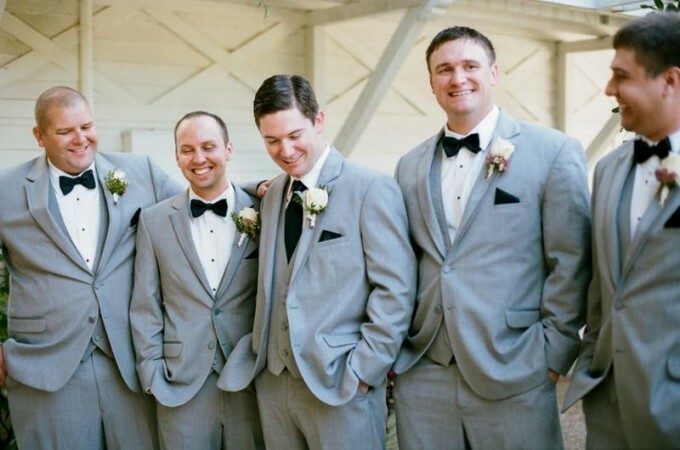 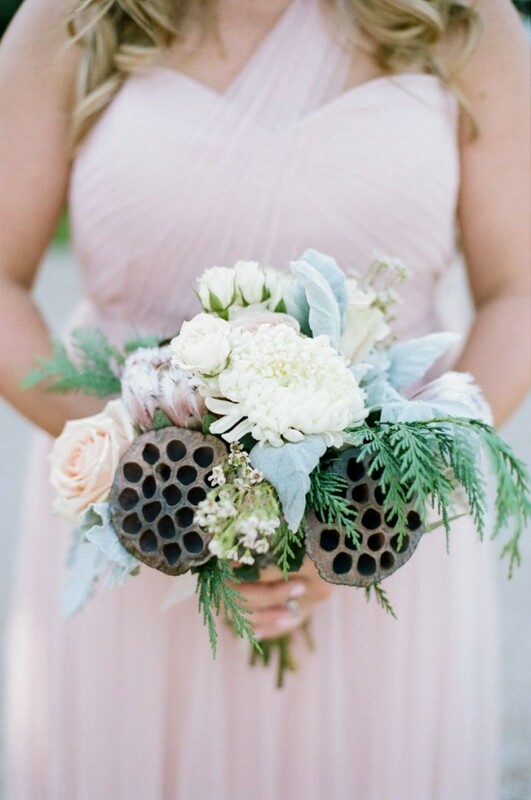 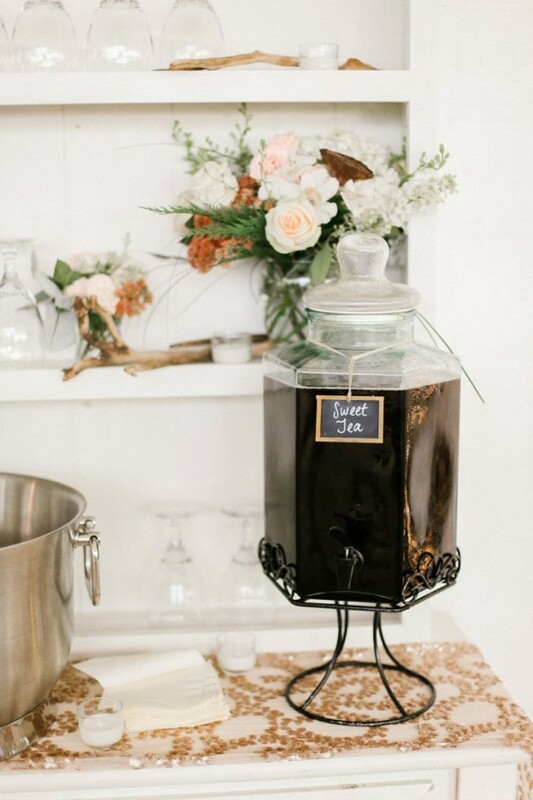 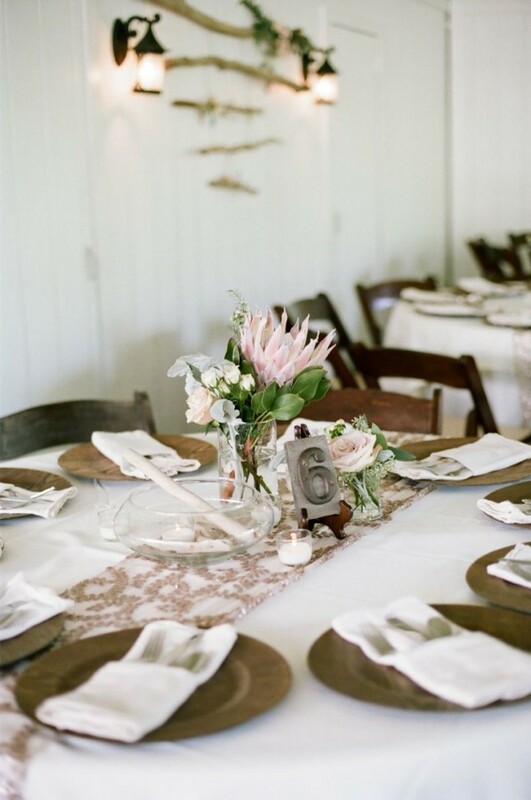 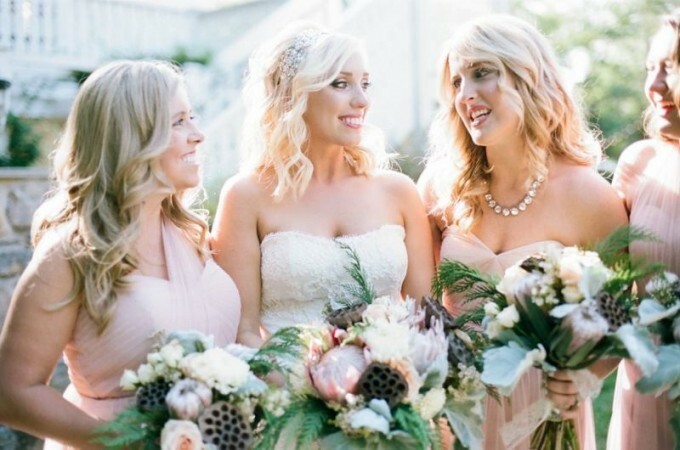 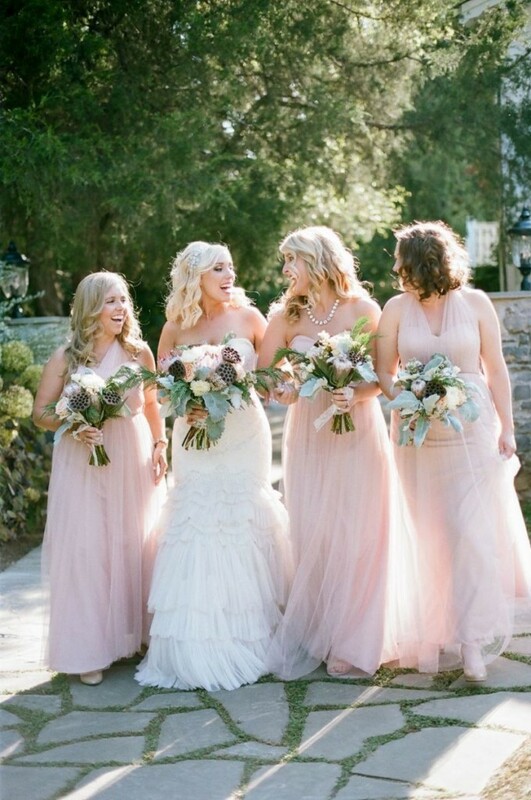 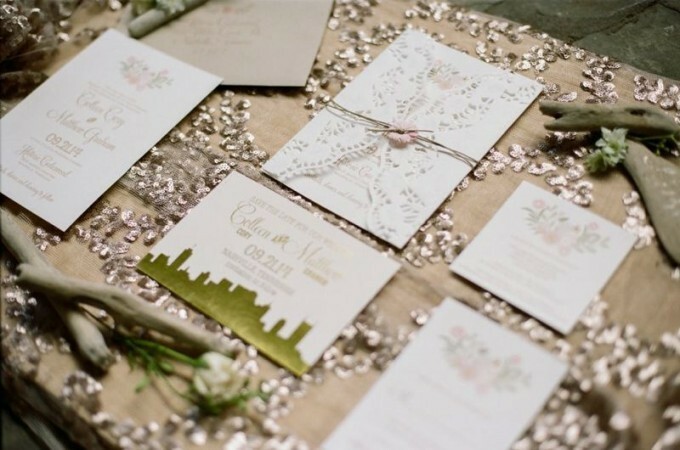 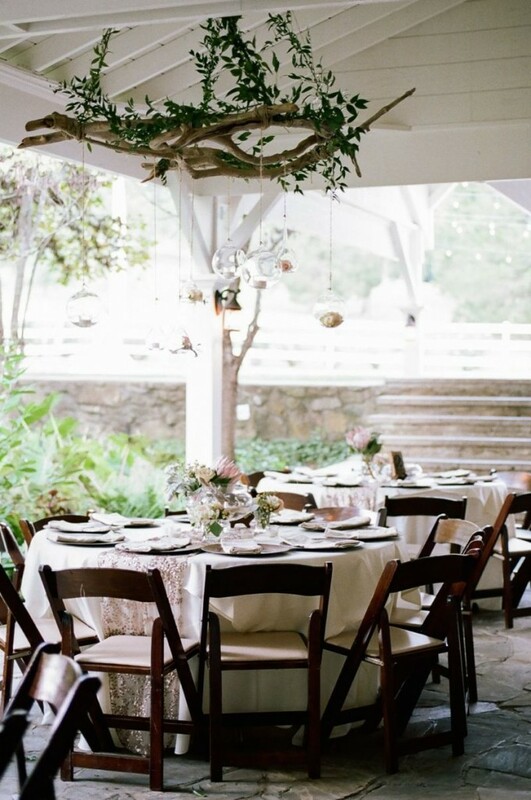 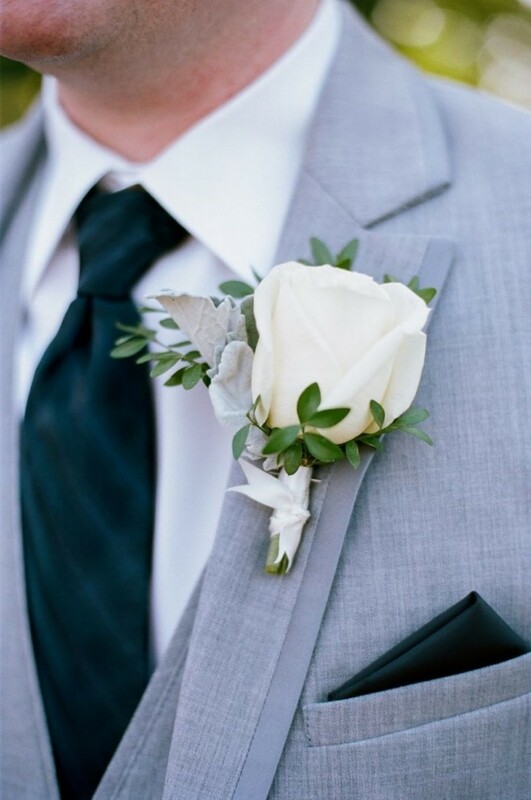 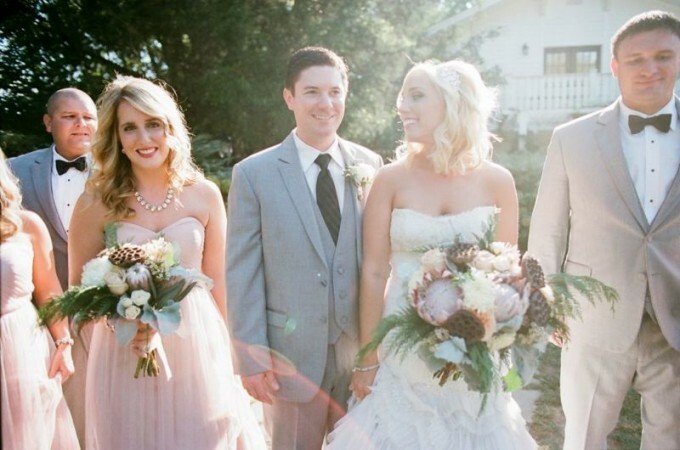 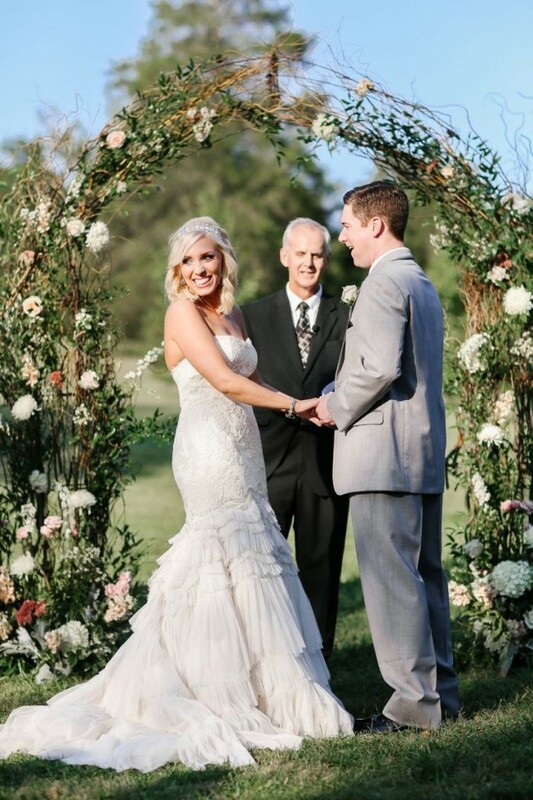 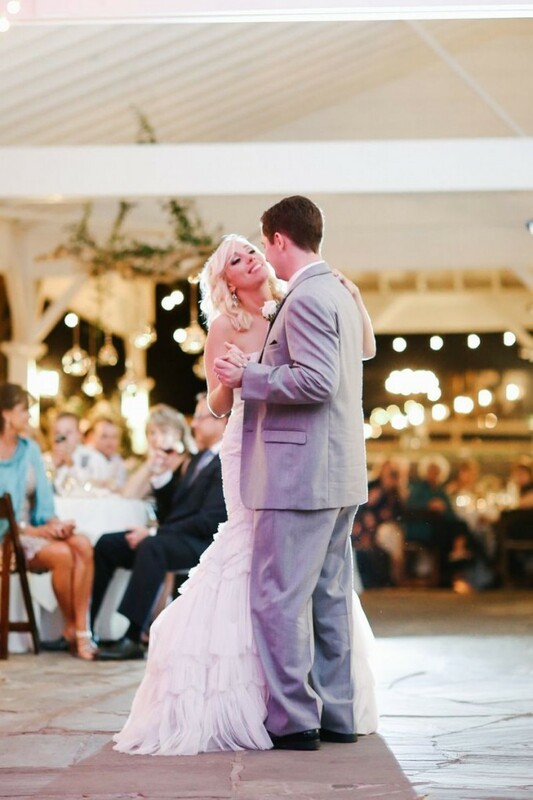 This wedding was photographed by Jenna Henderson and planned, styled, and coordinated by Cedarwood Weddings. 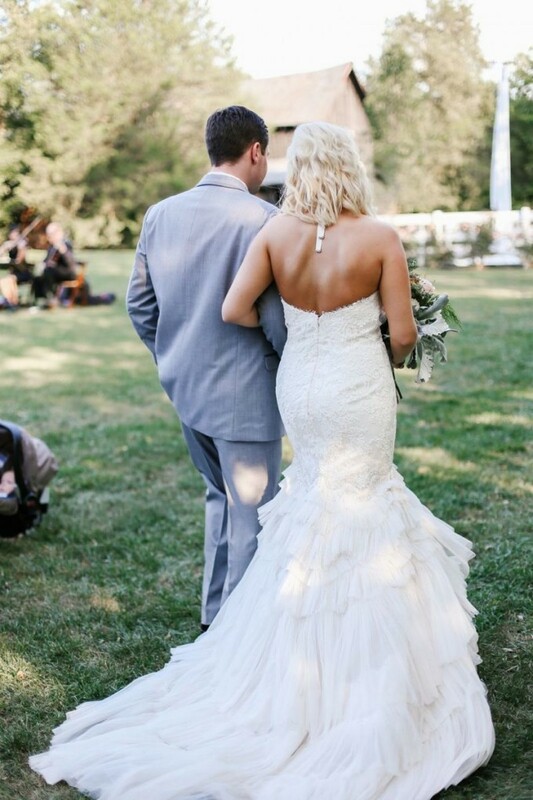 If you would like to see even more details from this wedding visit Part 2.